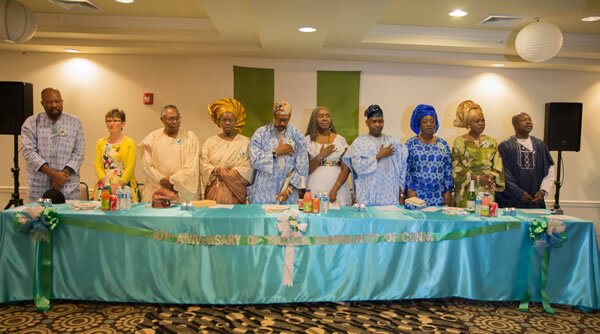 The Yoruba Community of Connecticut celebrate its 10 years of activities on August 2013. 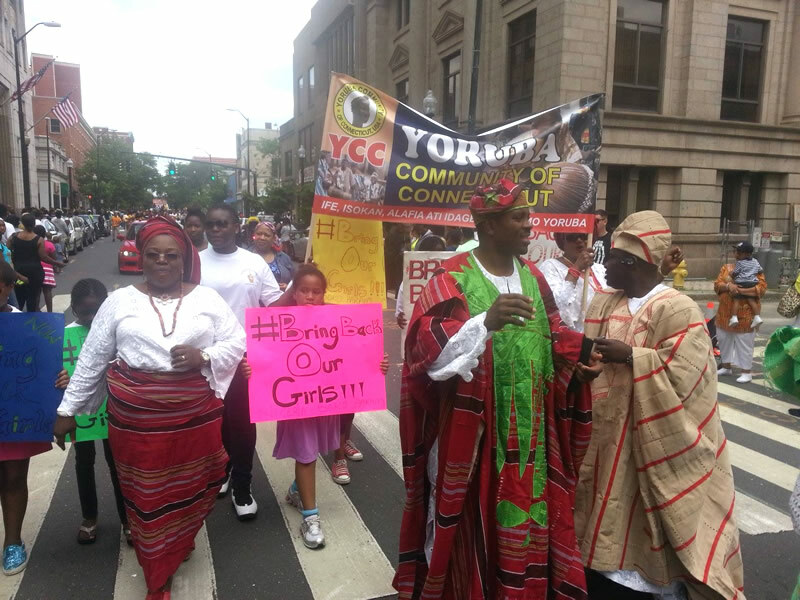 On behalf of Yoruba Community of Connecticut also simply referred to as YCC, I welcome all and sundry especially Yoruba descendants home and abroad, all our well-wishers to our website. 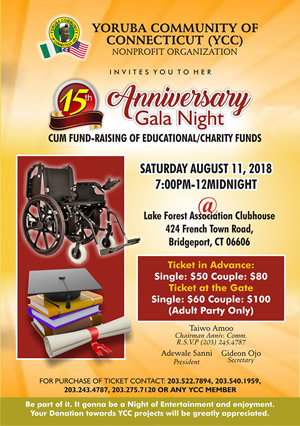 Yoruba Community of Connecticut (YCC) is a nonprofit organization founded in Summer of 2003. 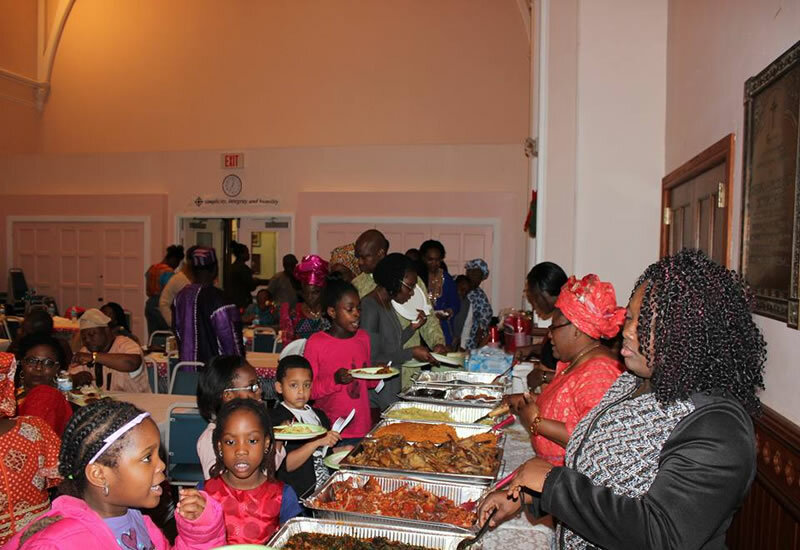 Since, inception the organization has been fostering understanding, love, harmony and cooperation among the members and Yoruba descendant in the state of Connecticut and America at large. 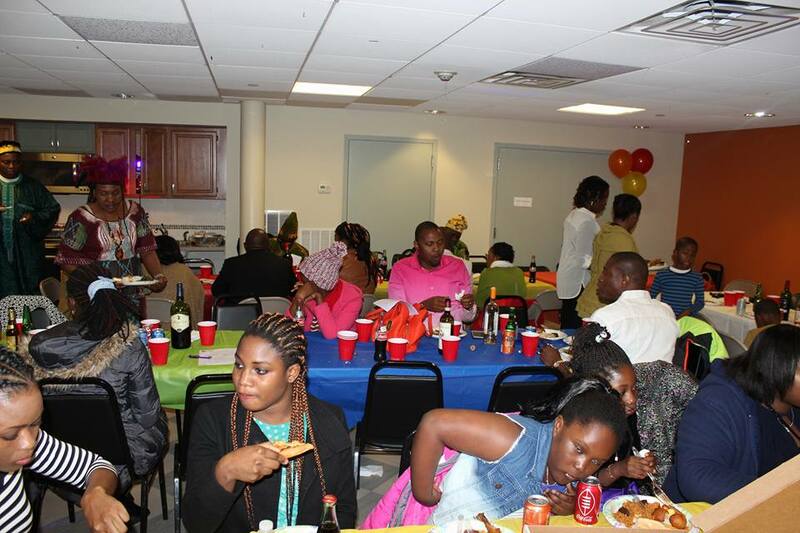 Over the years YCC has made immense and tremendous contributions both in USA and Nigeria in the area of Education, Health Care services and community development. 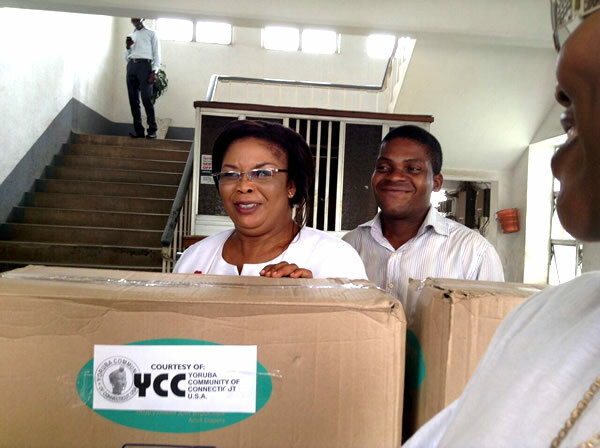 YCC is still forging ahead in charitable support drive as well as enhancing community development and outreach. 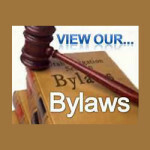 WHY NOT JOIN US TODAY?​ New members are welcome. 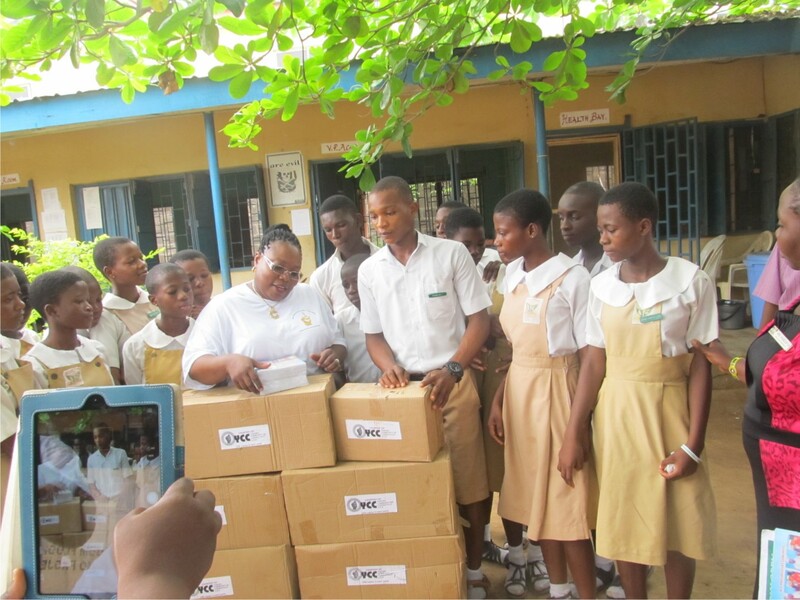 To register is simple. Feel free to contact us for any information, Our general meetings holds from 5pm every 3rd Sunday of the month. 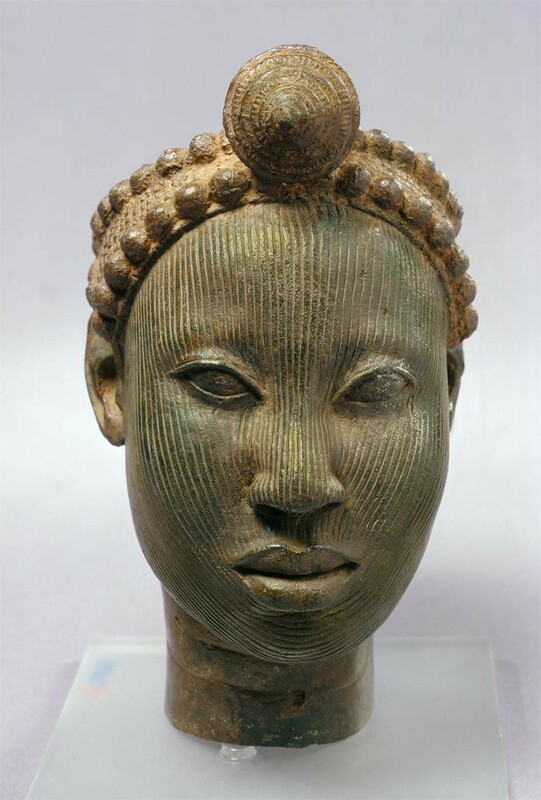 A gbajo owo la fi nsoya. 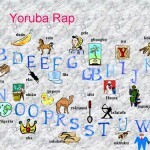 Omo Yoruba atata, A jo se wa ko ni baje. E kabo sarin wa. 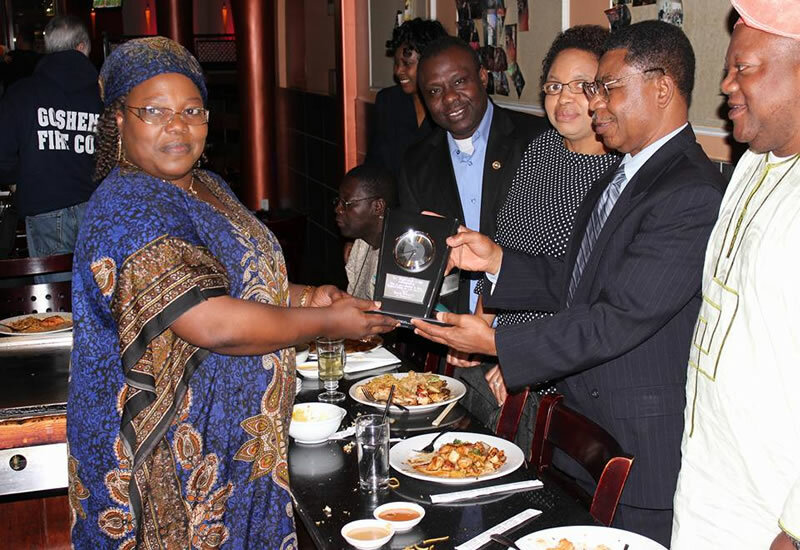 YCC organized in October 2015 a Sent Forth party for Dr Green. Copyrights 2016 - YCC all rights reserved.